VeneersTeeth that are badly stained, shaped or crooked may be improved by a veneer placed on the surface of the affected teeth. When your veneers arrive, you'll return to the office for your second visit. Dr. Gamalinda will check the fit of the veneers, make any necessary adjustments and permanently apply them with dental cement. 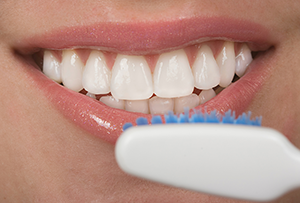 Today's Dentistry serves the Andersonville, Edgewater, and Chicago, IL areas. Call our dental office at (773) 334-1801 to schedule your appointment!